Canon EOS M5 Mark II or M6 Mark II (PC2358), M50 or M100 Mark II (PC2367) Registered ! 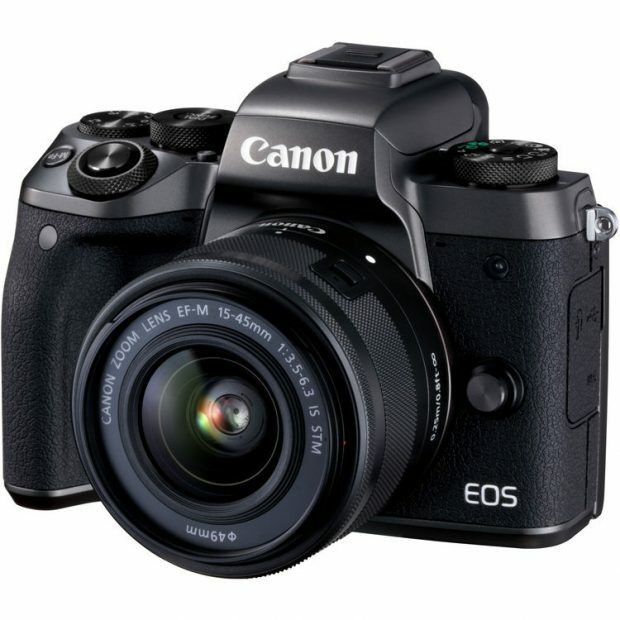 As already rumored before, Canon will continue to update their EOS M APS-C mirrorless cameras in this year. Now according to Nokishita Camera, two new APS-C mirrorless cameras now confirmed and registered. These two new mirrorless camera codes are PC2358 and PC2367. 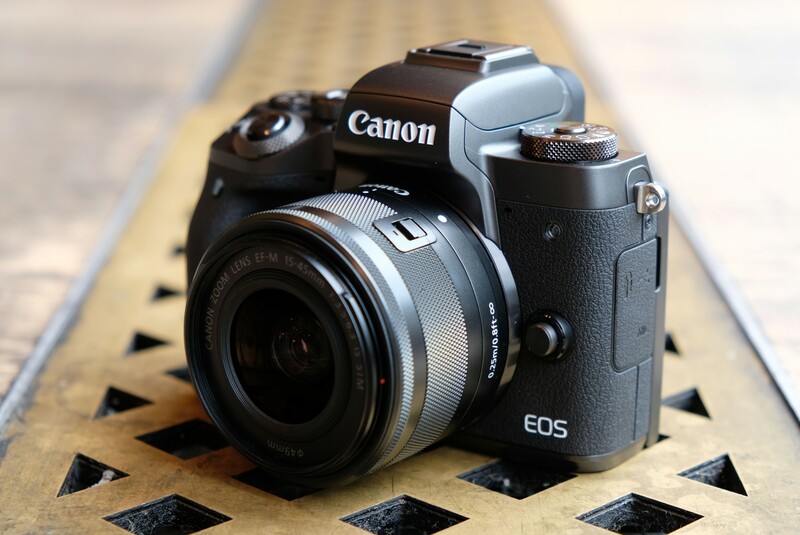 Author adminPosted on April 16, 2019 Categories Canon EOS M100 Mark II, Canon EOS M5 Mark II, Canon EOS M50 Mark II, Canon EOS M6 Mark II, Canon EOS M7, Canon EOS M8Tags Canon EC 811, Canon EC 812, PC 2358, PC 2367Leave a comment on Canon EOS M5 Mark II or M6 Mark II (PC2358), M50 or M100 Mark II (PC2367) Registered !